Robbery is a serious offense that should not to confused with petty theft. If the police charge you with robbery, contact a defense attorney immediately. In Tennessee, individuals arrested for robbery face felony charges, fines and prison time. At Banks and Jones, we handle robbery, burglary and other theft cases on a regular basis. As courtroom veterans, our attorneys are familiar with the many tactics used by the prosecution in robbery cases. Depending on the circumstances of your case and the evidence against you, we may be able to have the charges you’re facing reduced or even dropped. Actually, no – they haven’t. Robbery is a crime against a person. It involves the use of force to steal money or something of value directly from another. In many robbery cases, a weapon (or the threat of a weapon) is used. A lot of the time, the person being robbed doesn’t know his or her attacker, though that’s not always the case. But what if, say, your roommate leaves $40 on his dresser while you’re home in the house, and when he gets back from his date the $40 is missing? Can he accuse you of robbing from him? Nope. That’s not robbery, either. He can accuse you of theft, but not of robbery. Same thing if he comes home and finds all his things missing, and you’re nowhere to be found. He can accuse you of burglary, but not of robbery. So, again: all robbery is theft, but not all theft is robbery. Robbery. 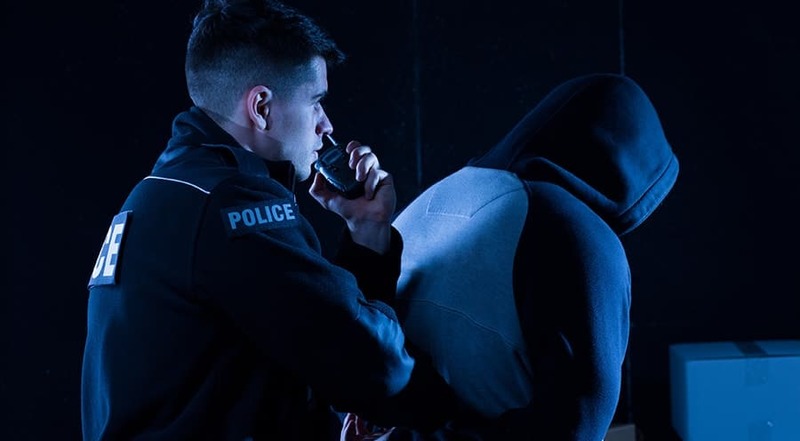 In Tennessee, the prosecution may charge you with robbery if you knowingly or intentionally steal property from another by the use of force, or fear of force. Robbery is a Class C felony. If you’re convicted, you face between 3 and 15 years in prison and $10,000 in fines. Aggravated robbery. According to Tennessee law, aggravated robbery occurs when the victim suffers serious bodily injury, or when the theft is accomplished with a deadly weapon, or by display of any article used or fashioned to lead the victim to reasonably believe it to be a deadly weapon. Aggravated robbery is a Class B felony penalized by between 8 and 30 years in prison. Especially aggravated robbery. Especially aggravated robbery is a Class A felony. What makes it “especially” is the involvement of the use of a deadly weapon and serious bodily injury to the victim. (In aggravated robbery, it’s either/or.) Offenders charged with Class A felonies face between 15 and 60 years in prison. What happens if I’m convicted of robbery in Tennessee? No matter what category of robbery you’re charged with, a conviction is going to turn your life upside down. All three are felony crimes: that means you have to report them when you apply for most jobs or colleges. Any of those convictions will stay on your record forever, too, because they cannot be expunged. You’ll lose your right to vote AND your right to carry a gun. Whether the police arrest you for committing a strong-arm robbery or burglary, you face serious consequences. At our firm, we know how scary an arrest can be. But rest assured that when you seek our help, we do not delay in rushing to your side. We immediately protect your rights, explain the charges against you and assist you with building a solid defense. If you are arrested for robbery, call 865.407.2122 or fill out our contact form to arrange a free consultation with one of the dedicated Knoxville robbery defense attorneys of Banks and Jones. Experienced and aggressive, our lawyers Fight 2 Win for our clients.